Back-to-school is here, and that means (dun-dun-DUN!) school lunches. And if your kid is planning to brown-bag it, why not give them something a little classier than a squashed PB&J and some carrot sticks? We know. Easier said than done — but not impossible. We're the first to admit that mornings before school are insane for kids and parents alike, and there’s barely enough time to put on both socks, let alone make a lunch your kids will actually want to eat. And the old make-it-the-night-before trick? That might work for the first day or two, but let’s be real: Bedtime, too, can be a struggle — and the last thing you want to do once the kids are (finally) in bed is head to the kitchen and start working. But before you go ahead and resign yourself to an entire school year of Lunchables, take a look at these 15 items that will help you turn any boring sandwich and veggies into a truly Pinterest-worthy affair — all in a matter of minutes. How cool is this? This genius canning jar lid adaptor fits into a 6- or 8-ounce canning jar and separates it into two compartments so you can mix or dip like a pro. Ditch those disposable plastic bags and go green with these reusable silicone storage bags that do it all; you can use them for cooking, sous vide, freezing and more. Once closed, the seal is airtight, so these suckers can hold liquids with zero spillage. Leave your little one a note to brighten up their day with these inspirational, motivational and colorful cards. Make lunch a time they look forward to. 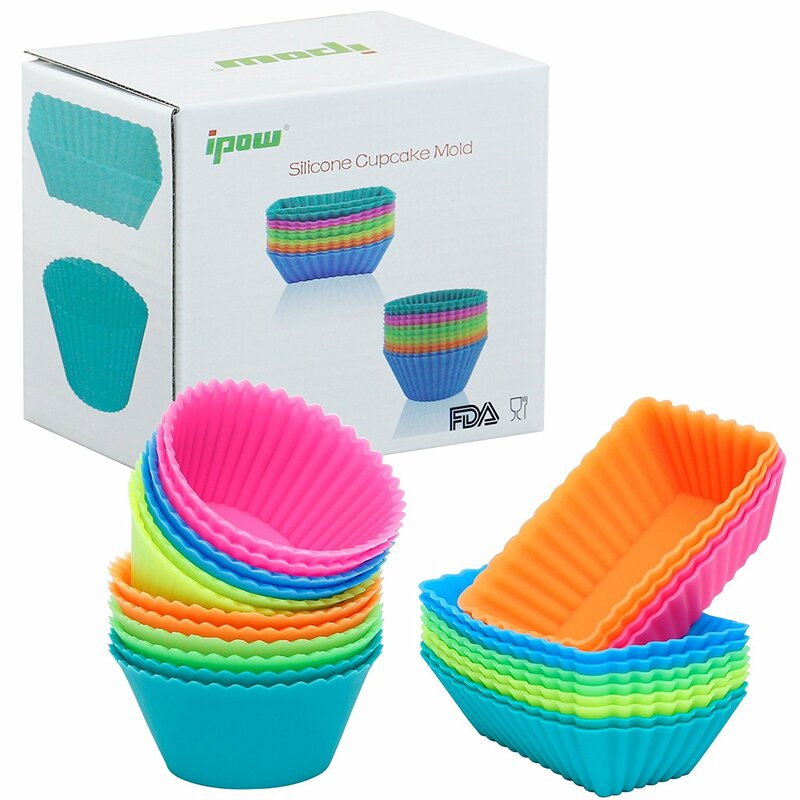 These cupcake liners aren't just for cupcakes; they can also be used to hold a variety of snacks and finger foods — plus, the neon colors brighten up any dreary lunch. Not a budding lunch box Picasso? No problem. These sandwich cutters do all the work for you; all you have to do is press down, and your boring sandwiches turn into a pair of trains. Amazing, right? 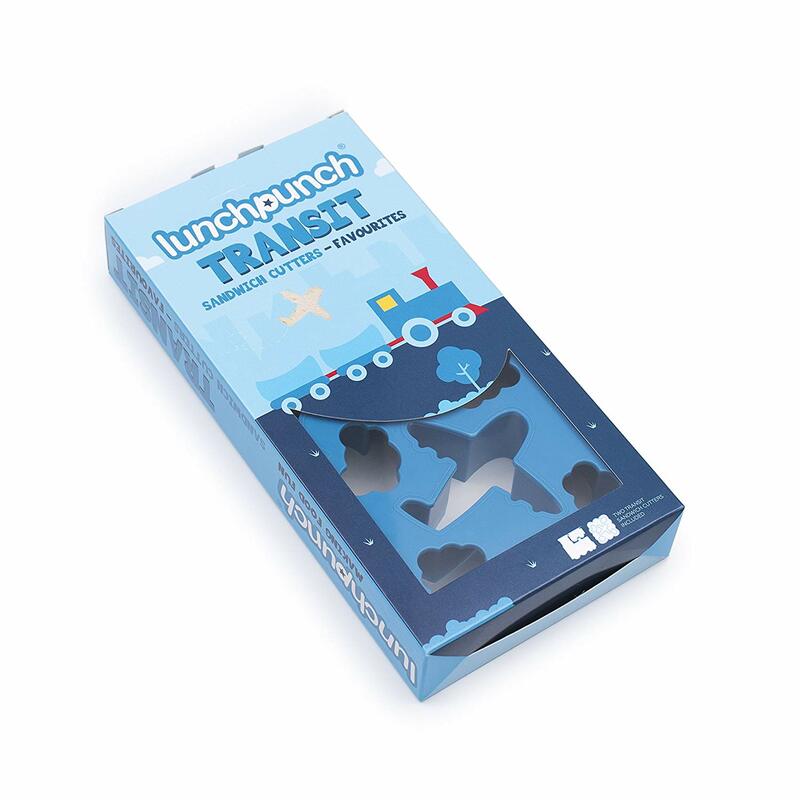 Lunchpunches are also available in the shapes of cars, unicorns, animals — the list goes on. These ice pop sleeves come in a rainbow of colors and patterns and can be used for so much more than ice pops. This will be your kids' favorite container for yogurt, nuts, berries, veggies, guacamole and more. A reusable juice box? Um, hello, awesome. 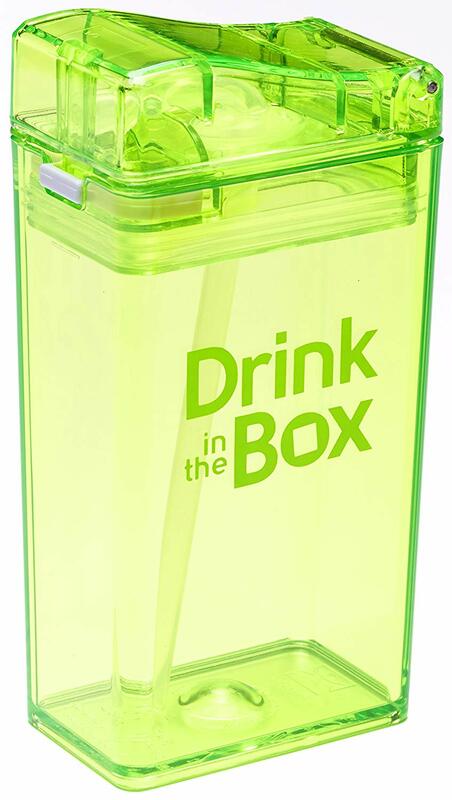 This combines the appeal and portability of a juice box with… well, all the drinks that don't actually come in a juice box. Plus, it's BPA-free and won't leak or squirt. Disposable plastic bags are not only bad for the environment; they're flimsy to boot. Have you ever opened a lunch box to discover that your fruit has been squashed, your pretzel rods have ripped through the bag, and now everything is a pulpy, salty mess? Not fun. These reusable snack bags are here to save the day — with durable construction, fun patterns (that cacti? Yes, please) and easy zip-top closure. 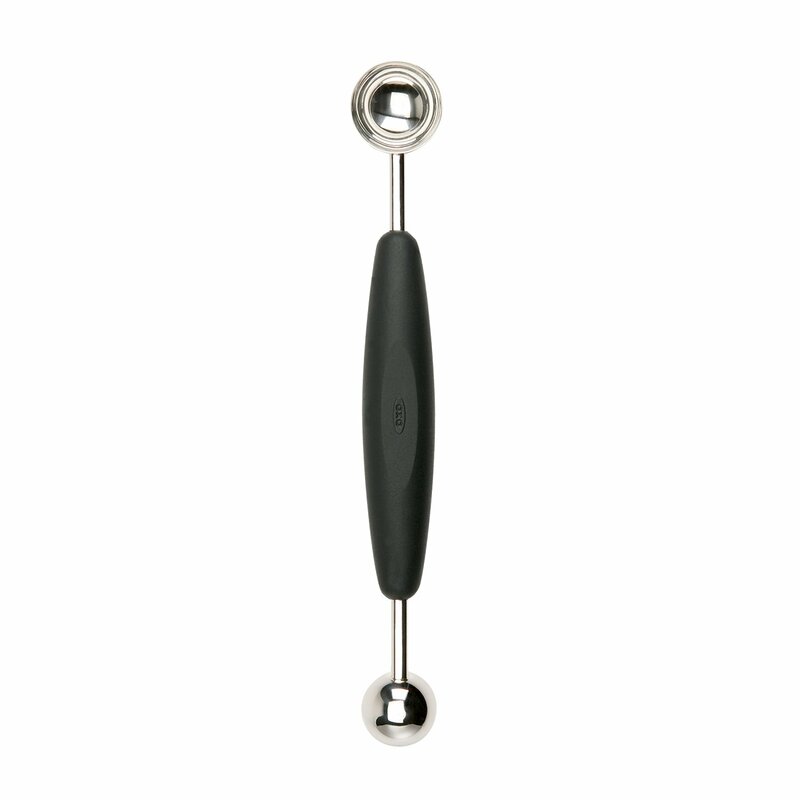 Bonus: They're dishwasher-safe and machine-washable for the easiest cleanup ever. Yum — gotta love cold or lukewarm soup come lunchtime. Just kidding. 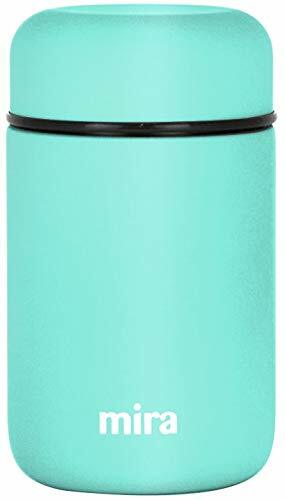 And cheer up, because this gorgeous thermos from Mira is simple and stylish, comes in a bunch of beautiful muted colors and is big enough (13.5 ounces) to hold a full can of soup or plenty of pasta — or fruit salad… the list goes on. Did you know the way to get a picky toddler to eat is to serve them a muffin tin filled with a variety of foods? This is kind of like that, but for the big kids. Somehow, food is just more appealing when it has its own little section. Lunch boxes need ice packs. But whoever said it had to be a boring blue square that drips condensation over the entirety of your lunch? 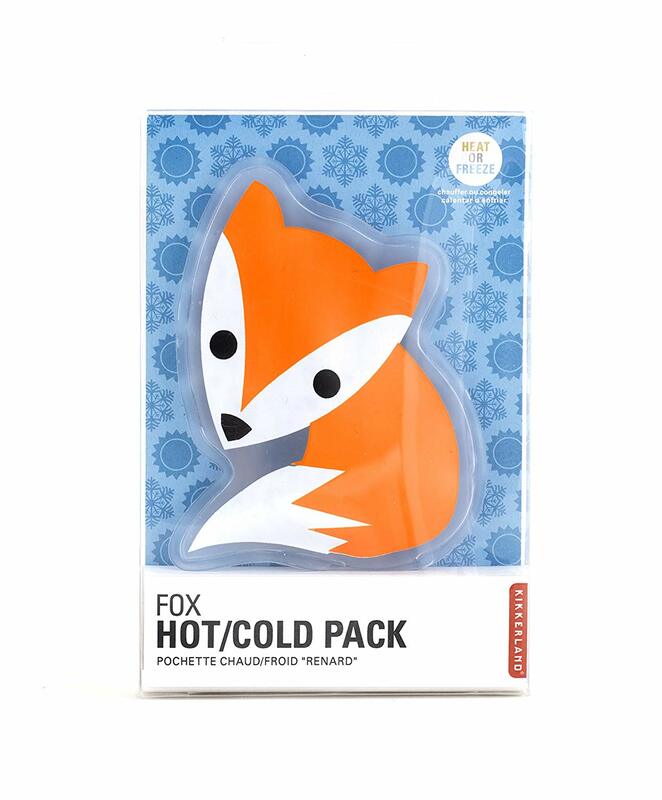 This little pal from Kikkerland keeps food cool and fresh without condensation — and it comes in other adorable shapes, like a polar bear, penguin and turtle. Everything is more fun to eat when it's tiny, right? This aptly named Funbites transforms all kinds of foods into a neat little pile of cubes. Have a boring PB&J? With this food cutter, you'll have a dozen teeny-weeny PB&Js. Too cute. 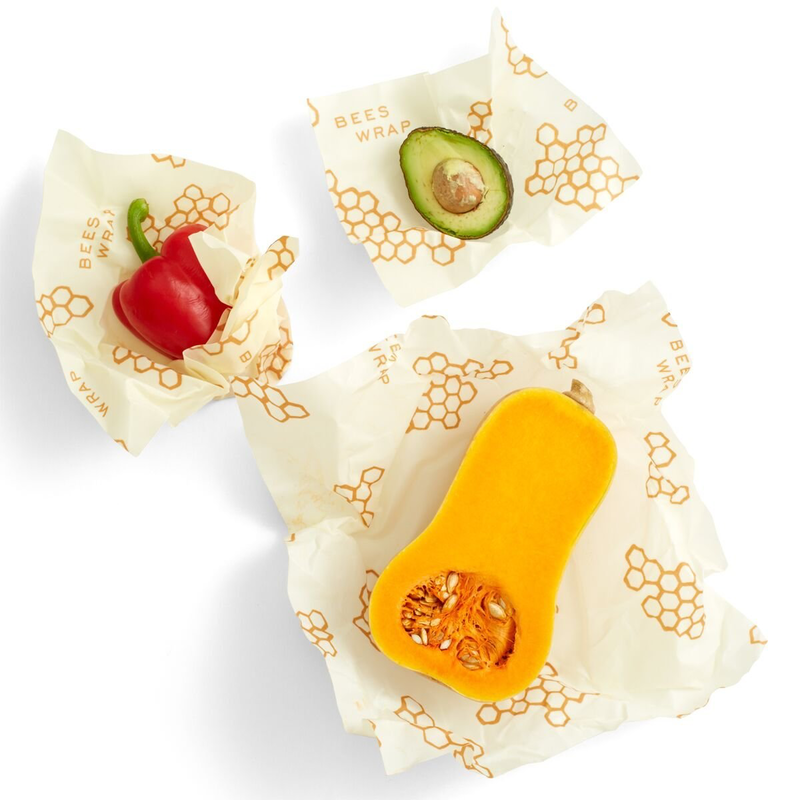 Aluminum foil and plastic wrap have gone by the wayside; instead, this reusable (and adorable) wrap comes in different prints and colors, and its natural antibacterial properties (thanks to beeswax and jojoba oil) help keep food fresh for longer. Plus, the wrap will give you bragging rights that you're saving the environment while you make your kids lunch. Superparent award. 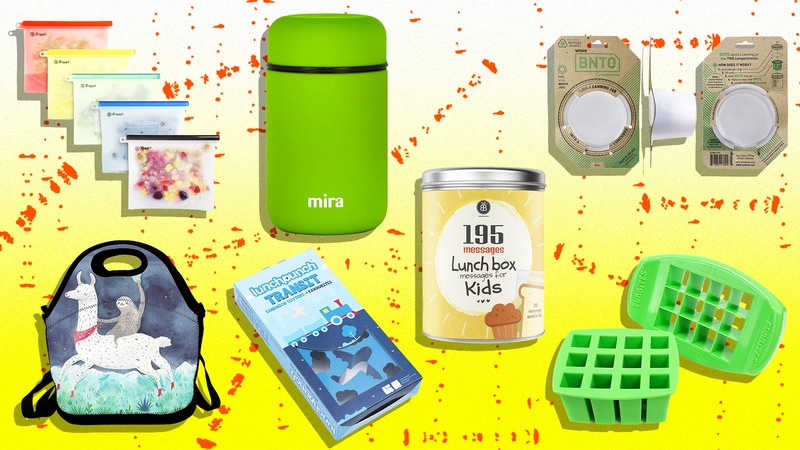 With all these incredible gadgets, containers and lunch box accessories, you're going to need somewhere spectacular to put your Pinterest-worthy creations — no ordinary brown bag will do. This sloth riding a llama lunch bag depicts a Sloth. Riding. A. Llama. The end.